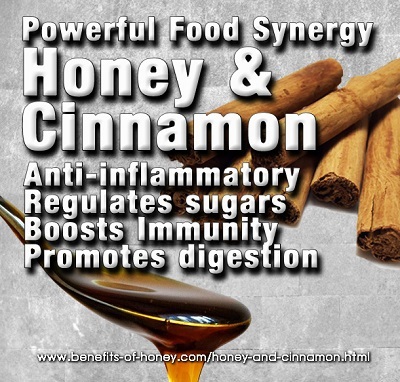 Golden Honey, which is turmeric combined with honey, is one powerful natural antibiotic you cannot ignore. It's used in Ayurveda medicine for thousands of years and in recent years, its use has grown exponentially in Western medicine and nutrition. 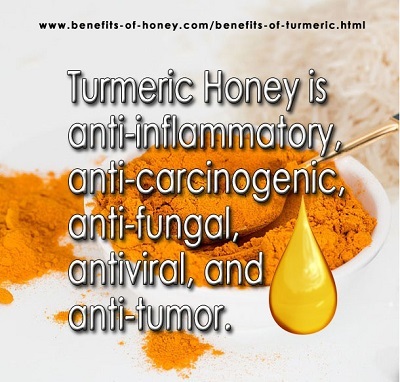 Full account in: Turmeric and Honey is #1 Natural Antibiotic.